Are you sick of creatine that isn’t soluble and leaves a grainy taste in your mouth? 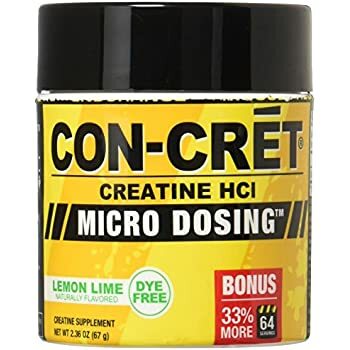 We at Super Gainz have been using Con-Crete creatine for the last two years and swear by the results and taste of the product. (Link Below) Personally we prefer the lemon lime flavor as it tastes just like lemonade but you can’t go wrong with any of the flavors. Give it try and let us know how much you love it!! !